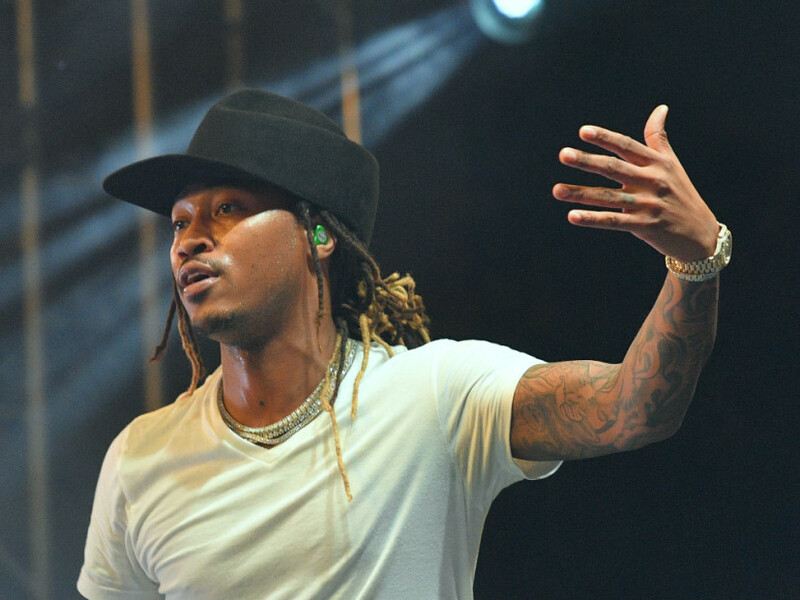 Last night HitsDailyDouble reported that Future is getting ready for an “upcoming release which is, apparently, not Beastmode 2.” They further reported that the project will packaged with a ticket offer for his forthcoming NickiHndrxxx tour with Nicki Minaj. Its also said that the offer with a ticket includes not only Minaj’s Queen but also an “upcoming” Future release which is apparently a new album. The upcoming tour is set to kick off Sept. 21 so between now and then, fans can expected something new.